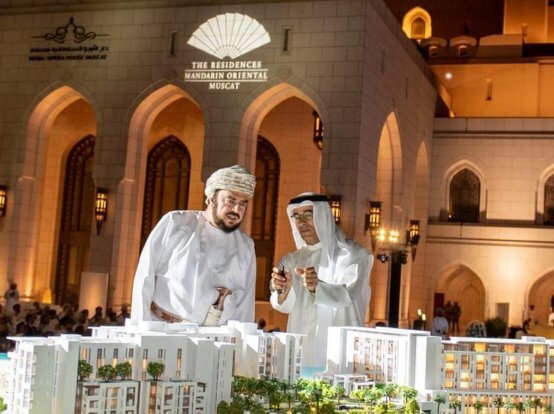 Eagle Hills Sharjah, a joint venture between Sharjah Investment and Development Authority (Shurooq) and Eagle Hills, invites home buyers and investors looking to become part of Sharjah’s latest and most luxurious real estate venture to visit its new sales centre in Maryam Island, Sharjah. The sales centre is open to customers daily from 10am to 8:30pm, and on Fridays from 4:30pm to 9pm. 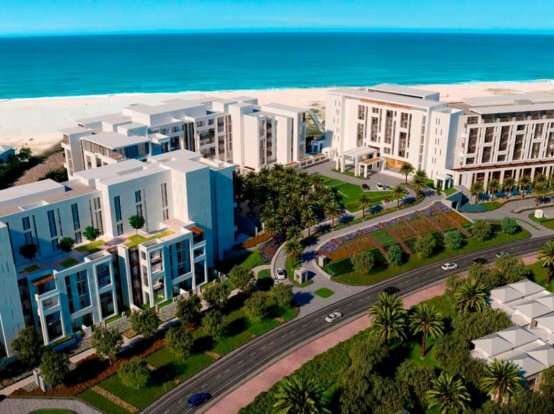 In line with the sales centre opening, Eagle Hills Sharjah also announced the sales launch of Cyan Beach Residence, a sea-facing building representing the third property to be released at Maryam Island. Cyan Beach Residence comprises 167 apartments ranging from studios to three-bedroom apartments, in addition to 20 retail and F&B units. The residential building is located near the beach and world-class shopping and dining outlets, offering a community pool and a gym. Located at the Maryam Island project site, the new sales centre will provide information and sales services to customers interested in buying properties at Maryam Island, a premier waterfront development in Sharjah, offering world-class urban planning design and unparalleled views of the Arabian Gulf and the city’s downtown skyline. 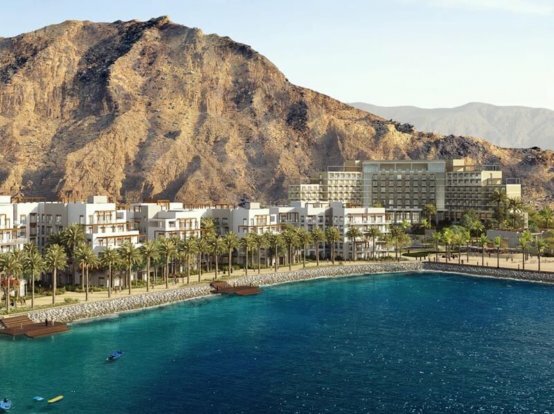 Maryam Island is one of three ground-breaking real estate projects to be developed by Eagle Hills Sharjah, along with Kalba Waterfront and Palace Al Khan, with a total value of AED 2.7 billion. Maryam Island is the largest of the three projects in terms of both value and sqm. 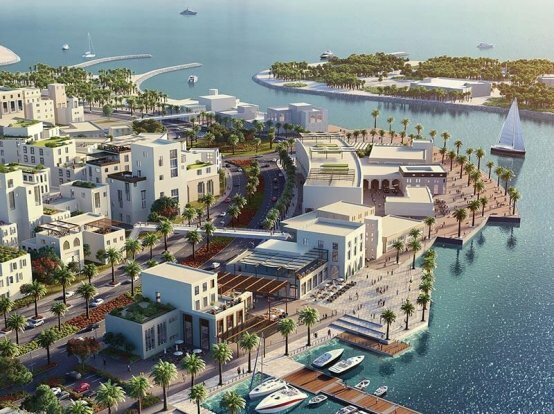 The AED 2.4 billion mixed-use development will be located between Al Khan Lagoon and Al Mamzar in Downtown Sharjah, right in the heart of the city’s commercial and residential facilities. The stunning waterside development will spread across 460,000 sqm, with a built-up area of 346,000 sqm. With stunning views overlooking the Arabian Gulf and Al Khan lagoons, Maryam Island will house uniquely designed villages, offering excellent packages for accommodation and holiday stays. Through its unique design, residents and visitors will enjoy the serenity and tranquillity of the surroundings. Maryam Island is home to luxury apartments, four- and five-star hotels, and residential properties, two of which have already been launched for sale: Azure Beach Residence — the project’s first residential property featuring 164 residential units, and Sapphire Beach Residence which features an additional 190 residential units. All Eagle Hills Sharjah’s large-scale developments include high-end hospitality facilities that give an extra dimension to the Emirate’s flourishing property sector, setting new benchmarks for housing and retail offerings as well as for lifestyle residencies, reflecting Sharjah’s economic strategy of diversification and Shurooq’s increasing investment in real estate with world-class strategic partners.